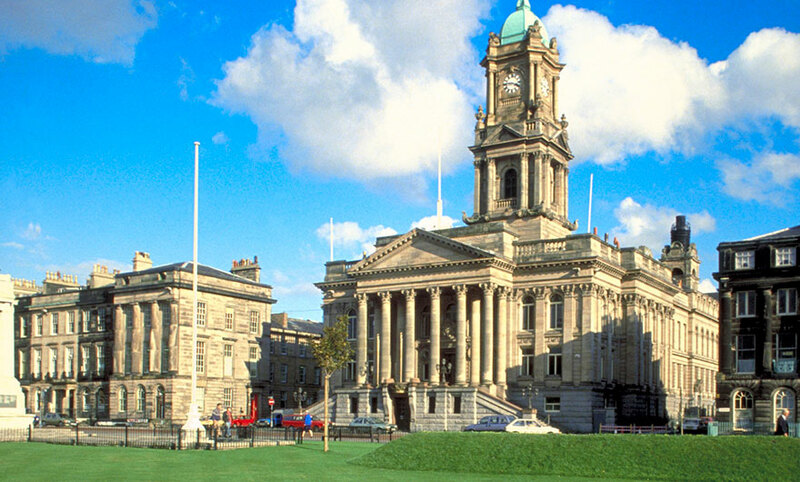 Birkenhead acts as a seasonal substitute to the Liverpool port (with weekend sailings from November-March), and as a gateway to not only the North West, but also the Midlands, the South, North Wales and beyond. Chester and Liverpool nearby offer a superb menu of museums and galleries, cultural gems as well as the surrounding areas offering outdoor activities. Further connections to the bustling city of Manchester are easy and hassle-free. Chester boasts a broad range of museums and galleries to appeal to all ages, with some fascinating and enlightening collections. There is a wide range of museums and galleries, canal boat rides and ancient mills, hands on creative workshops, historic town walks, antique hunting and fabric factory shops to explore. 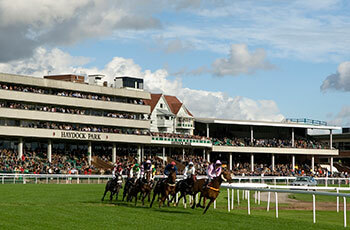 Chester Races is an unforgettable experience. Dress up for a fun-filled day, where the thrill of the races meets high glamour, attracting both racing fans and fashionistas alike. The great outdoors offers opportunities for walking, cycling, boating or horse riding. If you’ve got green fingers you’ll love the gardens in Cheshire. Head to the Peak District National Park for some of the best scenic views in the country. Get your pulse racing with adventure and sports activities or step back in time by exploring Cheshire’s history and heritage. If outer-space is something you’re interested in, experience life beyond the stars with the interactive learning hub Spaceport. Just a short walk from the Birkenhead port, this science and space centre teaches you all about ‘the beyond’. Cheshire is proud to operate the VisitBritain Taste Accreditation Scheme. Choose to visit some of the county's many farm shops, markets and festivals, but not forgetting to stop for refreshment at one of the many country pubs; perhaps lunch in one of its historic stately homes or even a local brewery! Birkenhead Park, designed by English gardener and architect Joseph Paxton, is located on the beautiful Wirral Peninsula. Take a stroll through the idealised countryside landscape bursting with greenery and woodland. Find famous listed buildings nestled within the park on your walk, such as the famous Swiss Bridge and the Grand Entrance. Chester is fortunate enough to have a wealth of beautiful, parks, gardens and open spaces. Motivating, inspiring and exciting, there is something for everyone, no matter what the season. Walk through parks and gardens and walk through the seasons. In Cheshire, the rural landscape and rolling plains give way to some spectacular gardens and natural landscapes, while the exquisite National Trust properties scattered throughout the region boasts some of the most spectacular gardens in the UK. There is so much to do and see in Liverpool, with the world-famous sports grounds, endless art galleries and popular shopping centres. 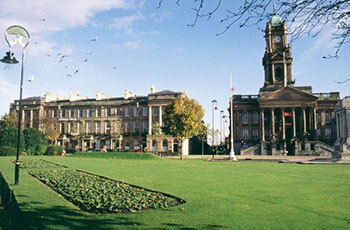 You can even walk in the footsteps of the Beatles on the UNESCO-listed waterfront, amongst other cultural experiences. From Liverpool, you can organise connecting transport to the buzzing city of Manchester. The options are endless in this city from shopping to museums to stadium tours. The shopping opportunities are rich in Manchester. Wander around the Manchester Arndale in the heart of the city or pay a visit to the extensive Trafford Centre. This large indoor shopping centre and leisure complex offers a whole day of entertainment. Take your car on board and pack everything you need to start your adventure. Take advantage of our great car offers and enjoy the convenience of driving off the ferry when you arrive to start exploring at your leisure.